With rainy season about to come to an end (hopefully), we can expect the cooler temperatures to come in as we head towards December. Despite the lower temperatures, the past few months have been cooling the roads and our bodies with constant rain and humidity. With few bouts of sunshine that can get pretty intense, the insides of our cars can be nice and cool when we park them, then blazing hot when we get back into them in the mid-afternoon sun. Cars parked in the sun have been known to hit 60 °C. 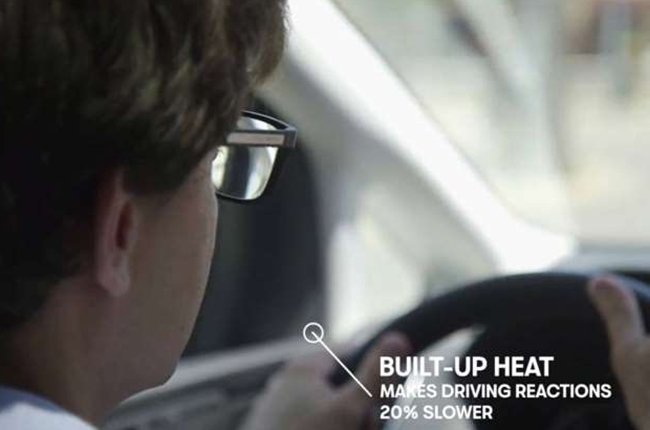 While every car does have air conditioning, we sometimes tax the system by not using it properly, resulting in inefficiency, and can even lead to driving distractions because of the uncomfortable heat. 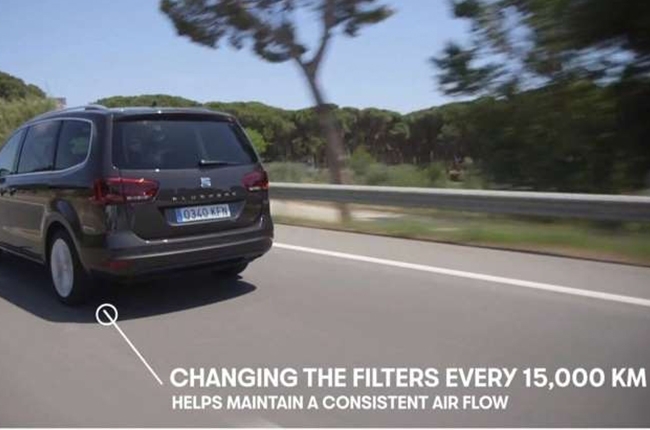 Spanish carmaker, SEAT (look them up, they make some pretty sweet hot hatches), has released five tips to help correct our air conditioning mistakes. 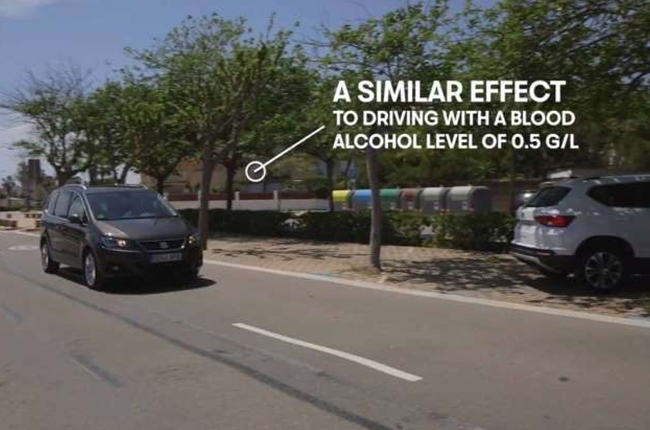 A small difference such as 35 °C compared to 25 °C inside the cabin can diminish reaction times by 20 percent, says SEAT – the equivalent to a blood alcohol reading of 0.05 percent. Not good. And we haven’t even mentioned the chance of dehydration. 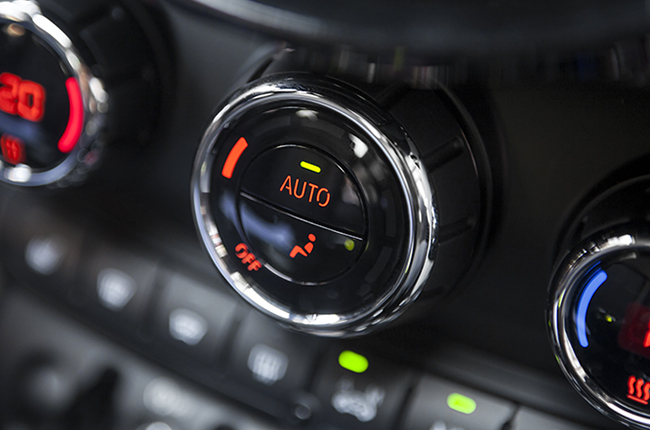 Many cars nowadays have an auto air recirculation button on their climate controls. It’s best to leave this on to prevent buildup of fog and condensation in the windows that can hamper visibility. Keeping a set temperature and leaving the air conditioning in a mode that it can manage itself is the best way to keep the windows clear and still keep occupants cool. Adjust the temperature all you want, but keep that button on. While it’s nice to get a blast of air to the face after a long, hot day, SEAT says it’s actually counter-productive. While your face gets cool, everything and everyone else in the car have to wait longer for the cool air to circulate. 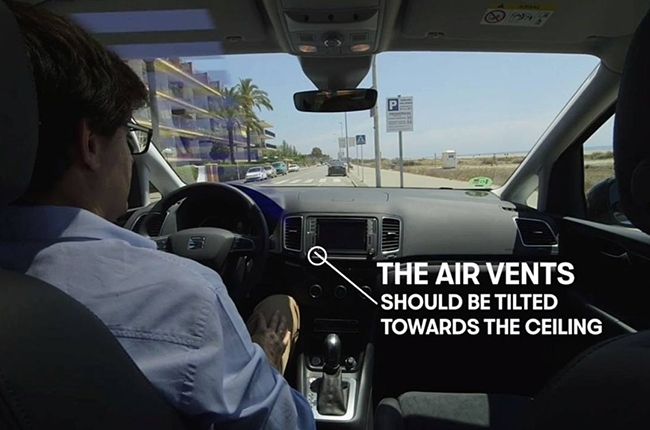 Instead, point the vents upwards to allow the cool air to effectively spread around the cabin and among its occupants. I personally know a ton of people who blast the air conditioning as soon as they get into a car. This basically means you’re recirculating the hot air already in the cabin. Instead, open the doors or lower the windows for a while to let most of the hot air out. Then button up and drive off with the A/C happily circulating the cool air you need. As with any part of a vehicle, may it be oil, tires, or brake fluid, the key to an efficient and effective A/C system is regular maintenance. Clogged cabin air filters and forgetting to recharge your system with required fluids with hamper your air conditioning’s ability to perform. Make sure to follow your owner’s manual to find out how often you need to keep on top of things. In cooler places such as Baguio and some parts of Tagaytay, the crisp mountain air is much colder and more pleasant, making it very tempting to drive off in the morning with the A/C off and windows down. 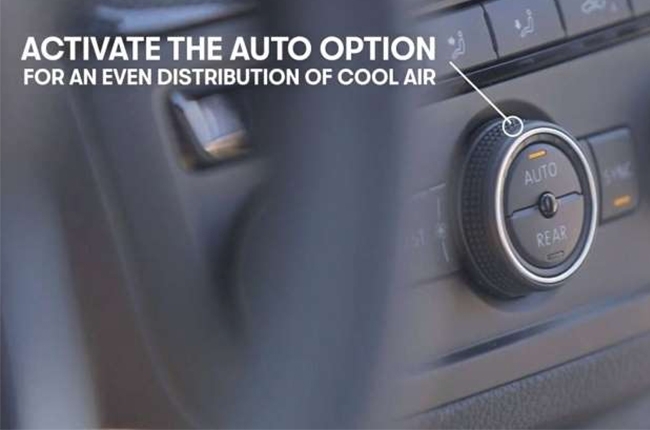 As the temperature starts to rise, however, it’s best to leave the A/C on anyway to regulate the cabin, and prevent fogging up that can hamper driving. Let it do its job as you enjoy the fresh air.